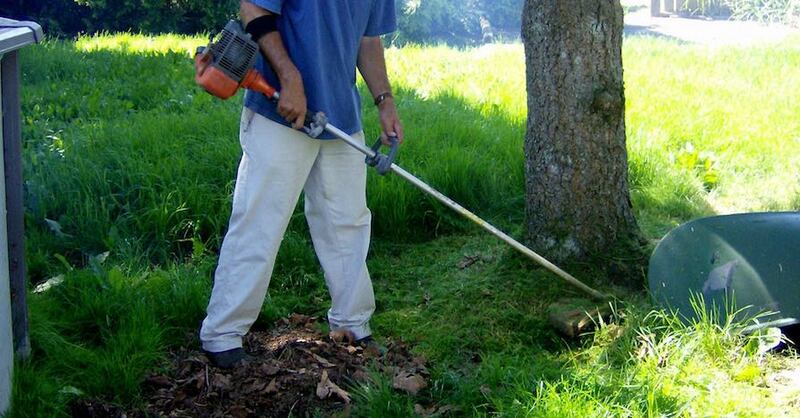 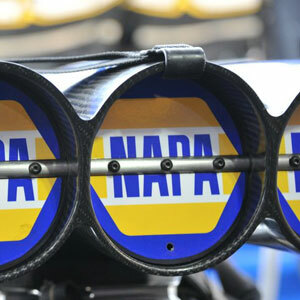 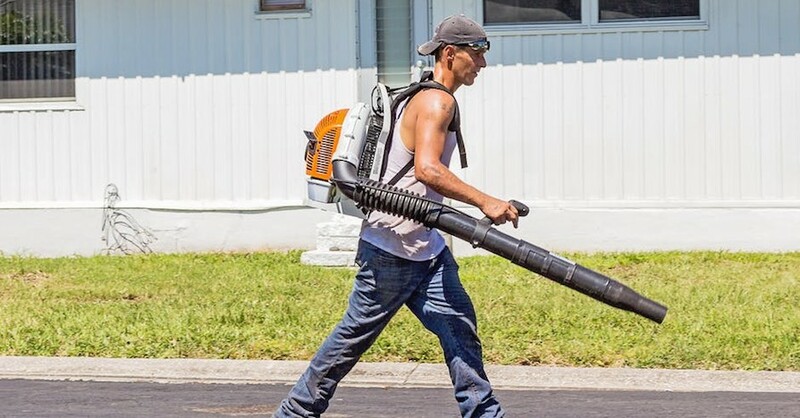 Which Leaf Blower Type Is Right for You? 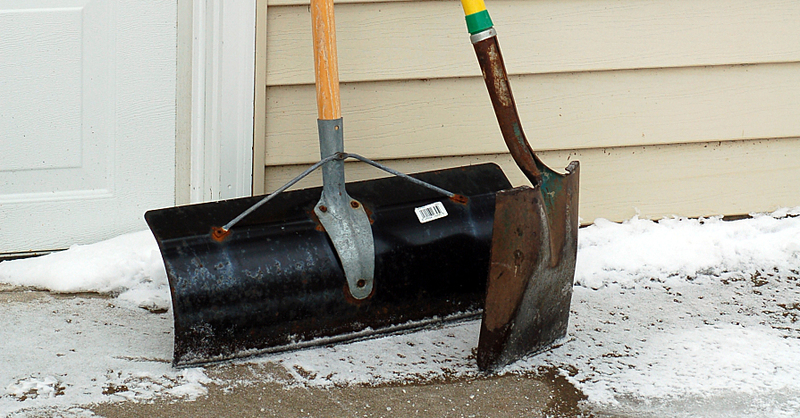 Choose the best shovels for specific tasks, and those jobs will go much more smoothly. 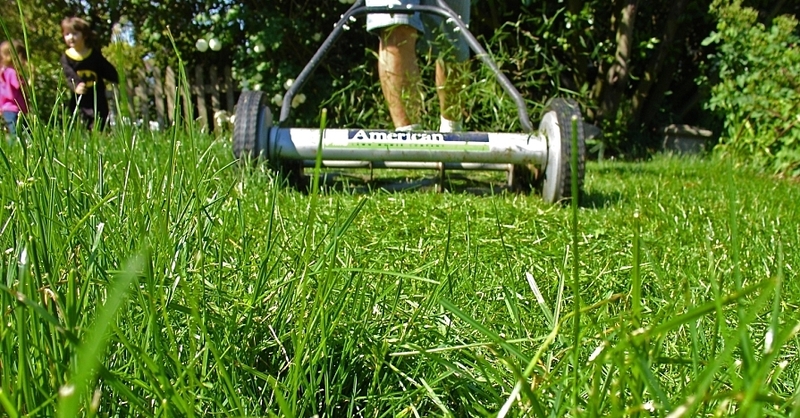 If you want the greenest grass in your neighborhood this summer, learn how to aerate a lawn. 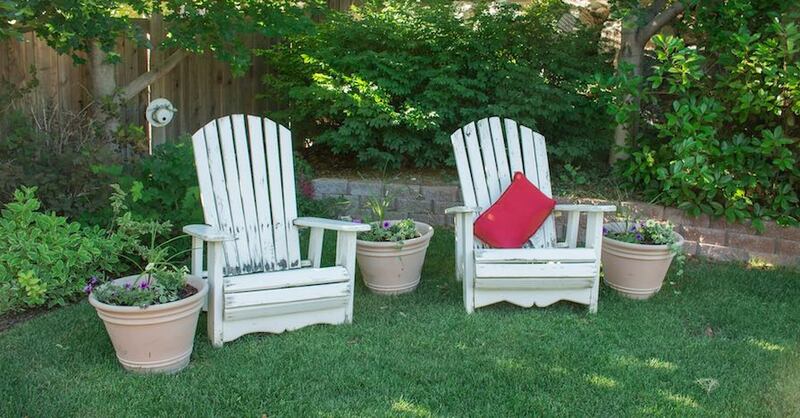 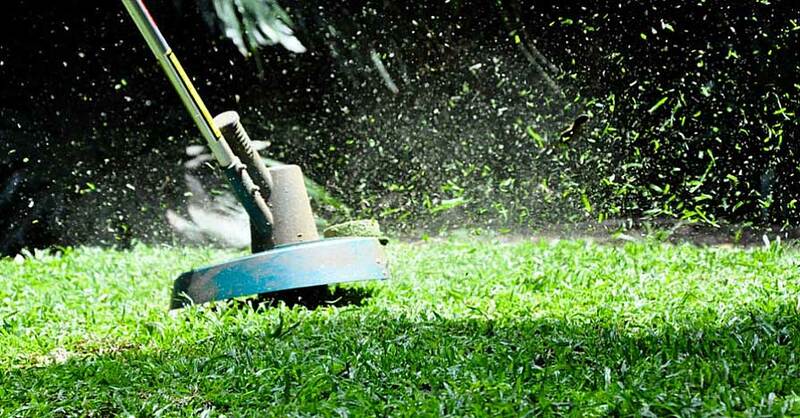 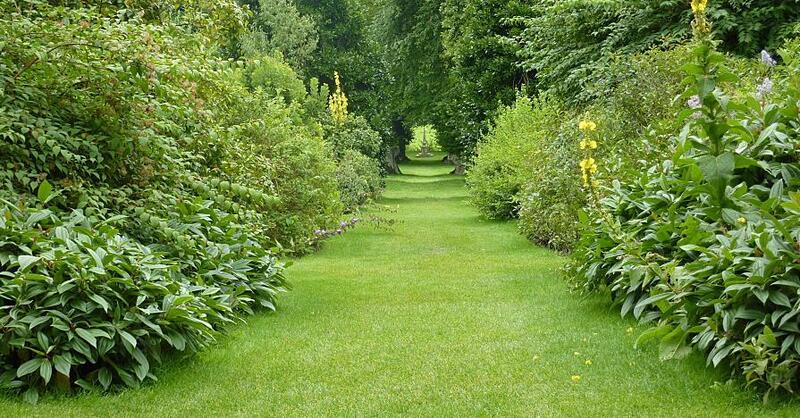 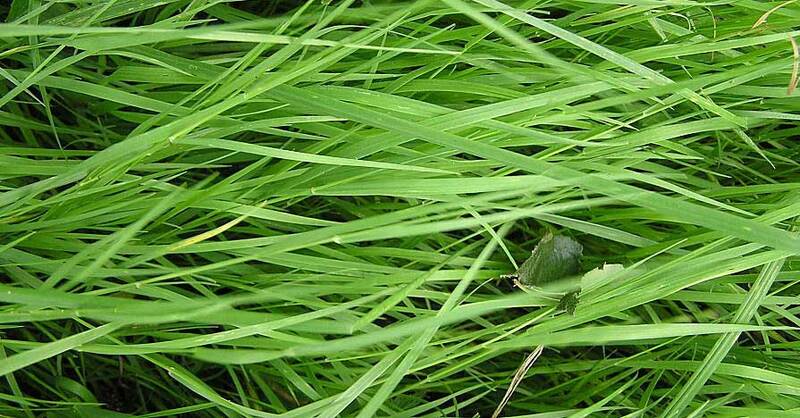 There are several options when deciding what to do with your grass clippings. 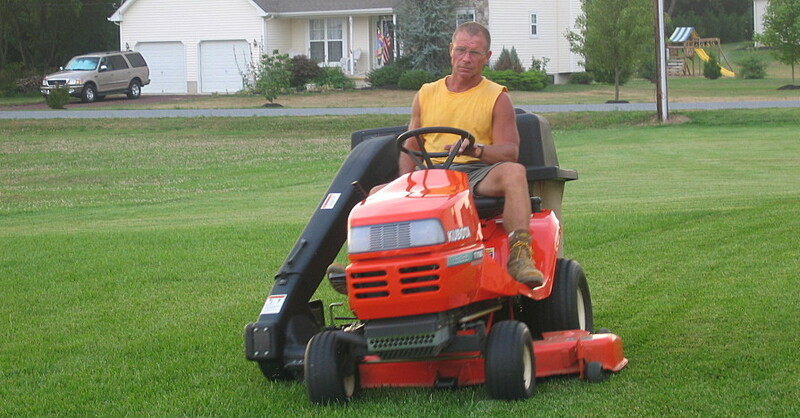 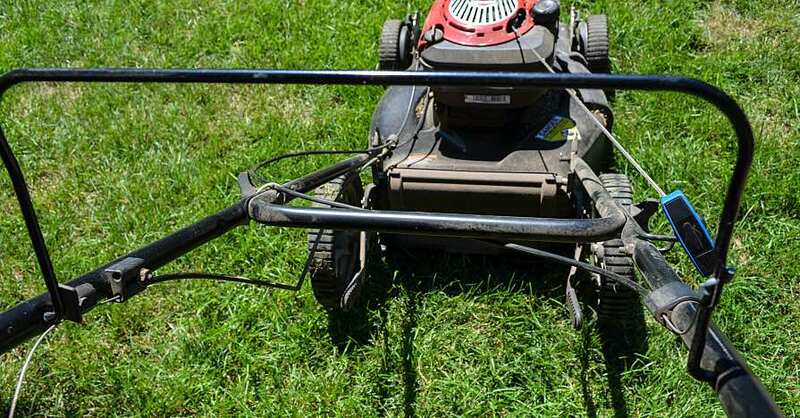 Lawn mower tires are an important safety item that should be inspected twice a year.